The national voter registration tour will target swing states to register new voters, engage impacted communities, harness our collective energy to advocate for policies and candidates that reflect our values, and collaborate with our partners to elect more women and progressives candidates to office. 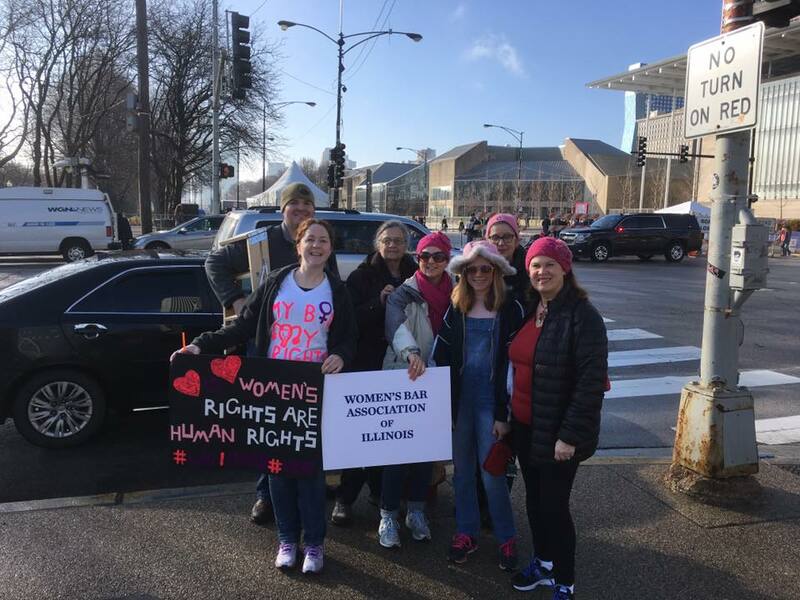 The coordinated campaign will build upon Women’s March’s ongoing work uplifting the voices and campaigns of the nation’s most marginalized communities to create transformative social and political change. Members and friends of the WBAI will meet on the northeast corner of East Monroe Street and South Columbus Drive at 10:15 a.m. on January 20, 2018. All are welcome. RSVP here. Spread the word to your fellow ReSISTERS.